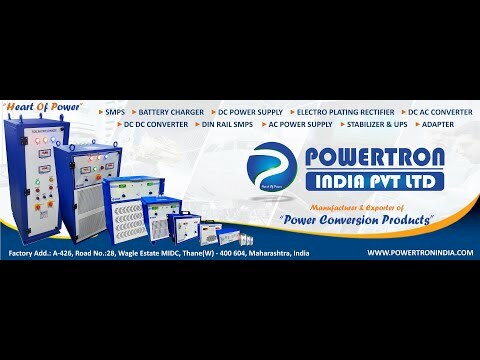 POWERTRON is Manufacturer and Exporter of all types of "POWER CONVERSION" Products, with brand name of "POWERTRON". Our products are Switch Mode Power Supply, DC DC Converter, Battery Charger, DC Power Supply, Adapter, Stabilizers. 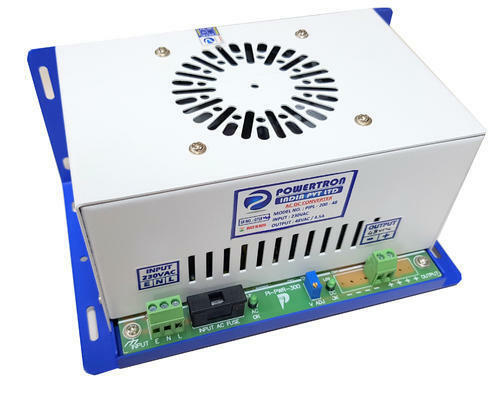 We are the Manufacturer and Exporter of Switch Mode Power Supply, Multi Output Power Supply, DC to DC Converter.